You will enjoy learning how everything starts with a thought and then becomes a thing. In much the same way as your shadow reflects your physical form, your thoughts, actions and beliefs shape your body. 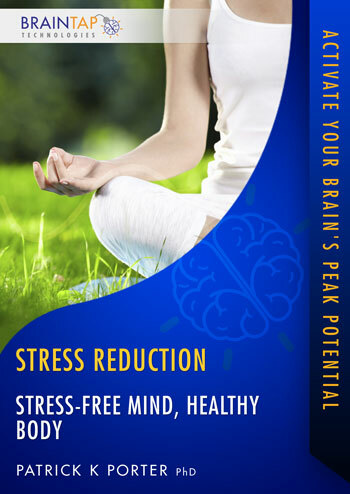 Sit back, relax and enjoy discovering these amazing secrets for cultivating a healthy mind and enjoying life in a dynamically healthy, strong body.